At Canis, for those booking a 40 day course, we provide an initial 8 day period of work experience, plus a first aid course with certificate. In this way students will be fully conversant with salon practices, terminology, equipment etc, leading to a greater degree of self-confidence, skill, knowledge and the best possible results from their course work: a great start in professional dog grooming. 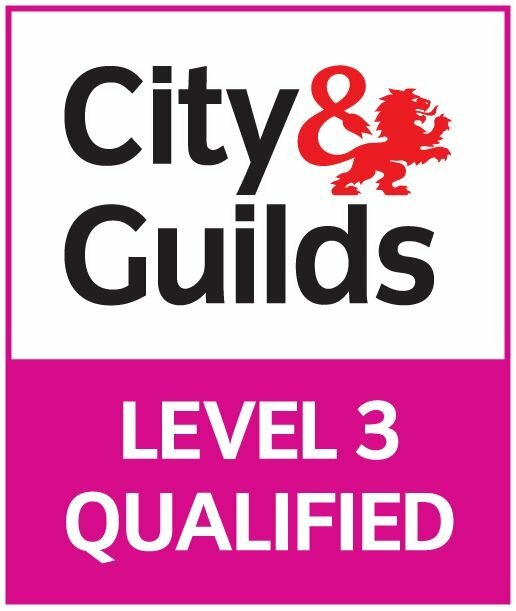 Some candidates will already be grooming professionally and to a good standard, and we are able to offer a reduce learning hours pathway to the qualification subject to a skills assessment, provision of a CV, portolio of work and client testimonials.